Unique Delivery: The furniture industry has found it difficult to keep up with consumer demands and expectations. David Purvis, the Vice President of Manufacturing and Operations at AHFA, says, “The furniture industry has been Amazoned to death” meaning they expect everything to be same-day or two-day delivery when buying a product online or in store. Typically when you place an online furniture order you will wait a day or two for a phone call to schedule your in-home delivery. At that point if could be anywhere from days to weeks for your furniture to be delivered. We are staying unique and this is where we are now trying to bridge the gap. We understand that your time is valuable and that when you order a piece or pieces for your home or a project, you need them quickly. Our goal is to have your item(s) scheduled and delivered to you as soon as possible. Our mission is our passion for excellence. We are passionate about providing a high standard of excellence for all our services. Our clients are unique. The way we service our clients is unique. 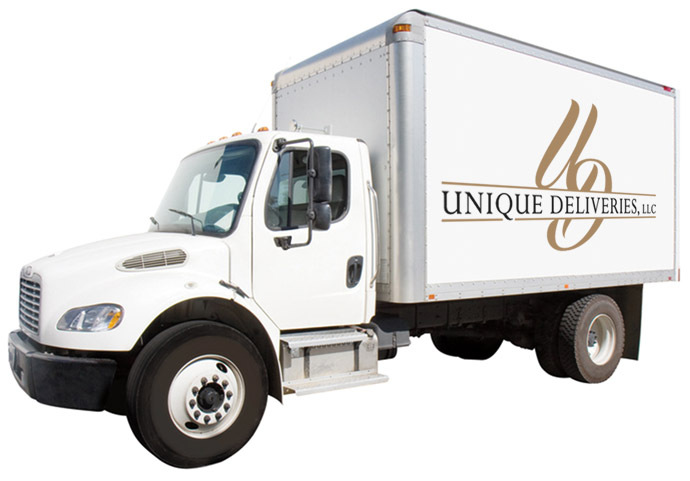 Unique Deliveries – Passion for Excellence.